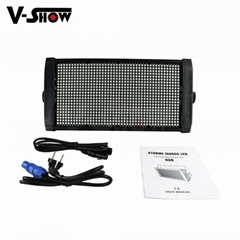 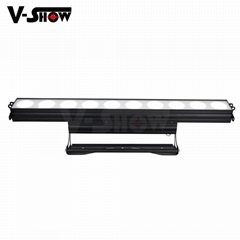 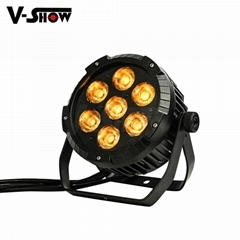 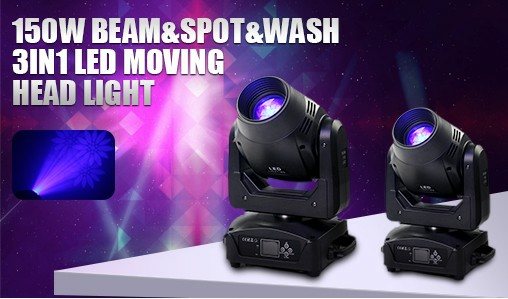 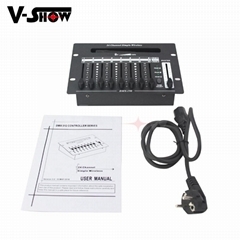 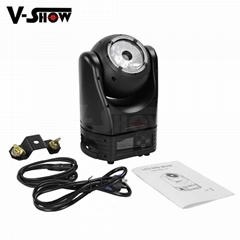 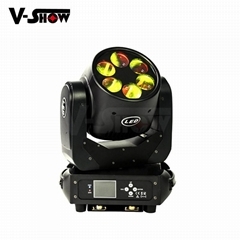 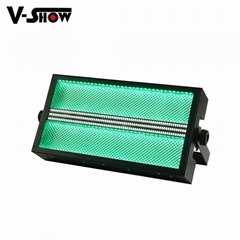 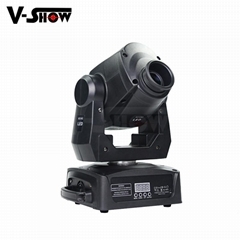 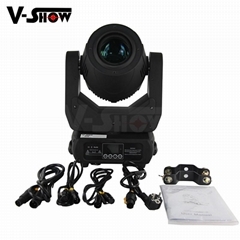 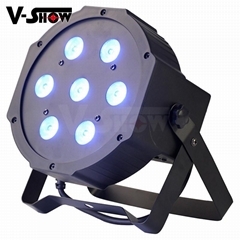 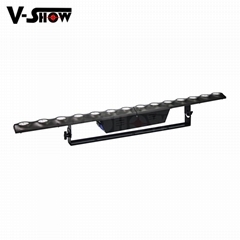 ★ V-Show,a leading manufacture of professional stage lighting and entertainment lighting. 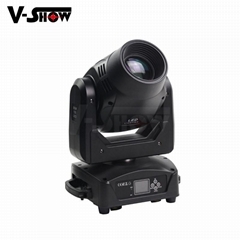 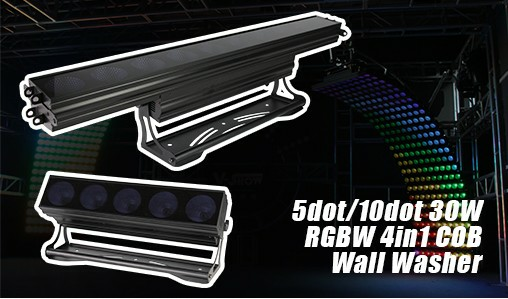 V-Show,a leading manufacture of professional stage lighting and entertainment lighting.Rock Pro lighting was established in 2010. 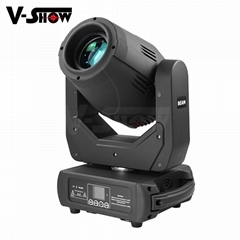 V-Show Pro Lighting was founded in 2012.Enterprise has moved to Renhe Town,Bayun district of Guangzhou at 2017,near to Baiyun international airport. 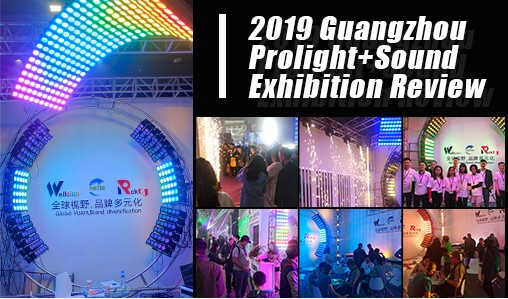 Excellent products and high-efficiency services to meet abroad and domestic customer demands.We have strong technical development team,plenty experienced for design,R & D,building demo,production process and quality control.Our products has enjoy high reputation both in abroad and domestic lighting market.